While Sony continues the rollout of Android 5.0 Lollipop update for several of its Xperia smartphone, rumors about some unannounced smartphones keep pouring in. After Sony Cosmos, which we now know that it will be launched on the market as Xperia C4, we've just learned about another smartphone that should be announced in the not so distant future. According to @upleaks, Sony has one more surprise for fans of the Japanese brand, which is called Lavender. The smartphone has been tagged with the E5503 model number, but internally it's called Sony Lavender. Unfortunately, we don't know too much about Lavender's specs sheet expect for the fact that it will be equipped with a 64-bit MediaTek chipset and a full HD (1080p) capacitive touchscreen display. We also expect the smartphone to ship with Android 5.0 Lollipop operating system out of the box with Sony's proprietary UI on top. 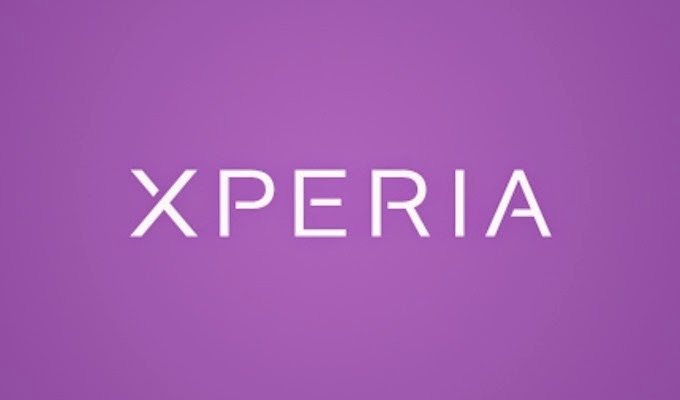 Sony Lavender is likely to be introduced along with Xperia C4, which continues to be leaked online. For the time being though, it's unclear when exactly Sony will announce these mid-range Android smartphones. We will probably know more about the Lavender, including its market name, in the coming weeks, so stay tuned for more updates on the matter.